If you’ve found the block of land for your dream home, and the only thing holding you back is a slope, put your worries aside and go for it! When building your dream home on a sloping site, there are a number of advantages and choices available to you. Varied sizes, unique features and a beautiful outdoor are just some of the aspects that can turn your simple looking block to a WOW looking home! No wonder, the sloping site is a magnificent chance to create a modishly unique home. However, with an awe-inspiring look, there come some challenges that you wouldn’t face with a flat site. Yet, to help you make your decision firm, here are some of the practical benefits of building your custom home on a sloping site. Though sloping sites bring their own challenges with them, these land blocks have a great deal of potential for you! 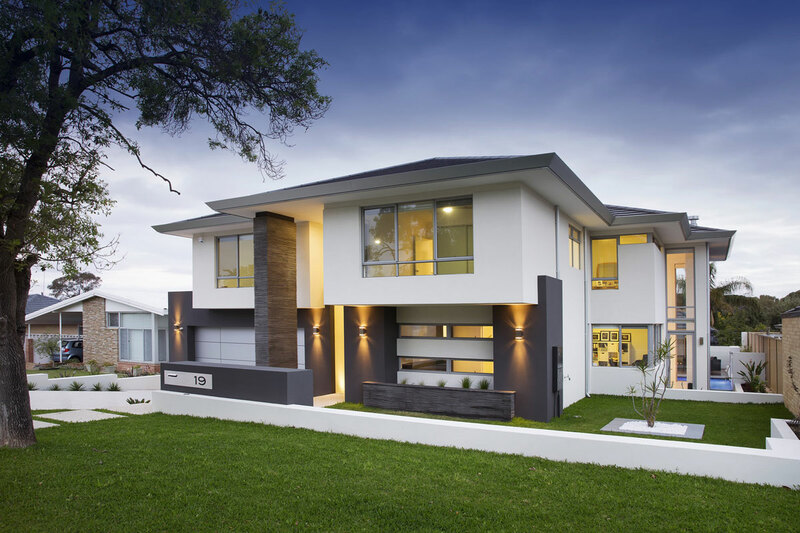 Sloping blocks have some of the distinctive features and constructing your dream home on them will integrate great beauty with a practical outlook. In fact, you can incorporate varied home enhancing options including outdoor pools, mezzanine levels, rooftop balconies, layered gardens and more to make your custom-built home even prettier. Building your beautiful custom home on a sloping site offers the opportunity to enjoy magnificent views around your premises. Agreed, a flat block situated in a prime location can also give you great views, but the way a sloping site presents your home is completely different. In fact, it positions your home in such a way that you grab a better view. If you’re building on a sloping site block, you can get the benefits of many energy saving options such as better access to natural light and natural air ventilation. Even there are varied eco-friendly products such as solar panels, glazed windows and more that can help you to save your bucks. Do you like to have the natural light in your home? Well, with a sloping site, you can welcome the natural light. Integrating large sized windows, your home will be able to make the efficient use of natural sunlight. Hence, a custom built home on a sloping site is a great example for natural light lovers! Are you confused about constructing your home on a sloping site? Well, don’t be, as now you can select your slope block from the varied land options that are available to you. By building a custom designed home on a sloping site, you have an opportunity to turn your dream into a reality. If you’re looking for a construction company to actualise your vision, CPT Interiors & Construction is the one you can trust. We are the renowned construction company in Sydney specialising in residential building projects, commercial building renovations and luxury renovation project. 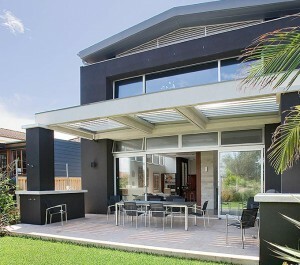 If you want to discuss your dream project, just give us a call at CPT Interiors & Construction on 1300 882 940 today!